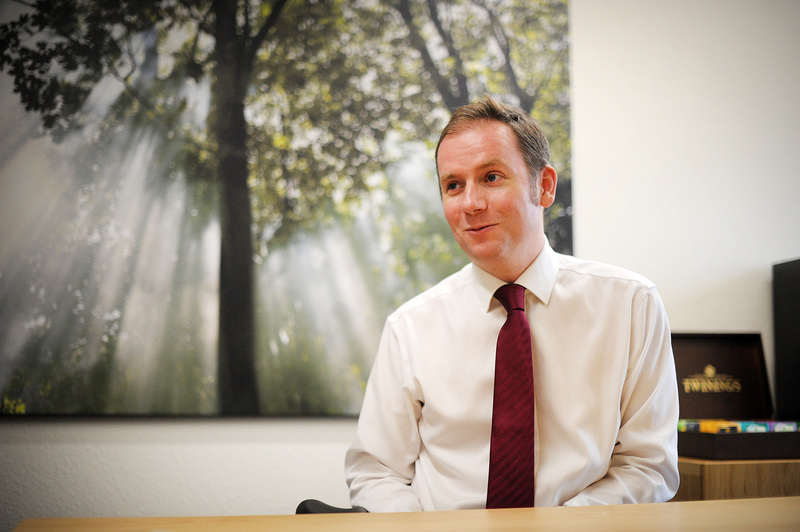 Philip has worked in financial services since 2001 when he joined Abbey National. His interest in cross border financial planning started in 2007 after he started with AWD, at the time Europe’s largest financial advisory firm. In 2012 Philip was invited to join the Alexander Beard Group to run their Expat and Emigration Division. One of his major achievements was the creation of a US / UK cross border financial planning service. Philip is highly experienced in private financial planning for British expats, US / UK cross border financial planning and the structuring of pension assets for non-UK beneficiaries of pension sharing orders. Outside of work, Philip has a young family that keeps him on his toes and is a very happy supporter of Watford FC now they are in the Premier League! Edward’s interest in cross border financial planning started in the year he spent studying in the US in 2011. He went on to work for AFH Wealth Management before joining us to focus specifically on the cross border aspect of financial advice. Edward is qualified to advise on all areas of financial advice in the UK from Pension and Investments to Inheritance Tax Planning and Protection. He has also completed the US Investment Adviser (Series 65) qualification. 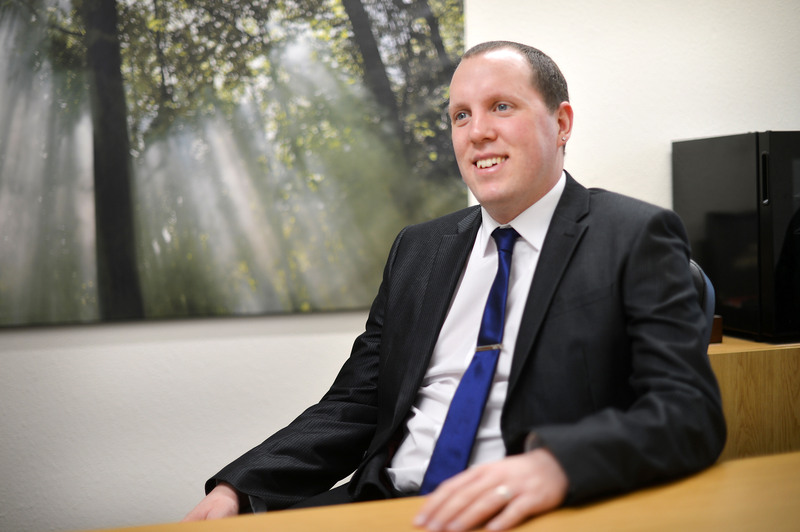 Within the area of cross border financial advice, Edward specialises in dealing with US connected individuals ranging from globally mobile employees to high net worth individuals and families. They are generally British expats in the United States and American expats in the UK. He is also currently working towards completing his US qualifications. Edward is a firm believer that when financial advice is offered to non-UK residents that it should be delivered in a ‘joined up’ way with the right tax and legal experts being involved in the process where appropriate. Edward is a keen sportsperson and whether cycling locally in Wales or skiing in the Alps, he takes every opportunity of his spare time to be outdoors and active. Rob has been a financial adviser for over 24 years and specialises in cross border pension planning. He can deliver this service at the highest level due to his advanced pension qualification, AF3. 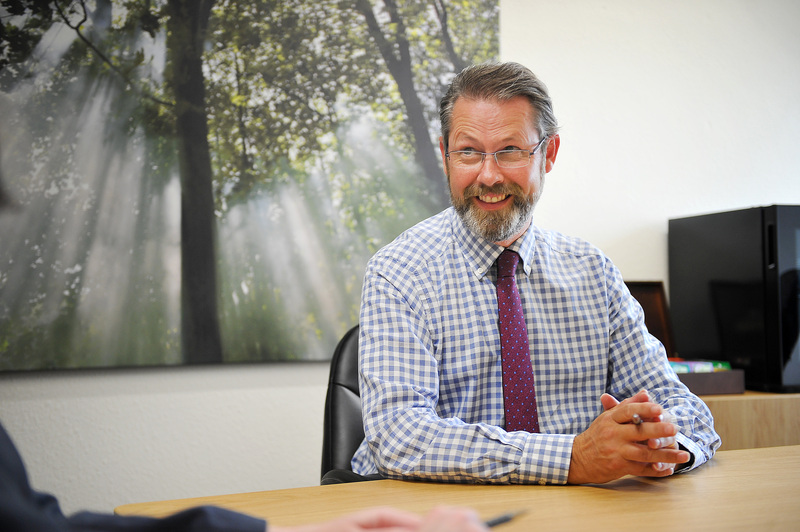 He is able and qualified to give advice in all areas of the financial advice spectrum – from investments and savings, to pensions and inheritance tax planning with individuals and corporate clients. Rob can also work directly with overseas advisers and assist them and their clients, with the implications of transferring out of pension schemes that carry safe guarded benefits. Rob and his family live in a small village in the heart of the Cotswolds. He lives next to the local cricket pitch where he regularly plays with his two teenage sons. Joe has worked in financial services since 2006 when he joined Capita Life and Pensions working as part of the Zurich contract. He has gone on to work in various back office roles with firms such as Jelf, Capita Employee Benefits, and Openwork Limited before joining Cross Border Financial Planning as a Paraplanner in January 2019. Joe obtained the Diploma in Regulated Financial Planning in 2017 and is now looking to build a career as a successful financial adviser. 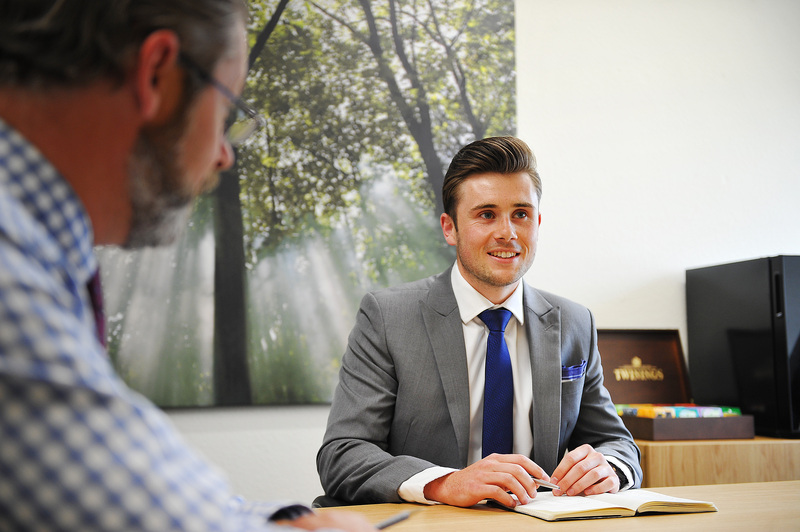 Joe’s role is to work closely and provide support to the advisers to ensure we deliver a seamless service to our clients, whilst training/learning to become an adviser in his own right. Outside of work, Joe is a supporter of Swindon Town and regularly attends games. He also enjoys playing football and currently plays for a local Sunday league team. Victoria is Cross Border Financial Planning’s Head of Compliance. 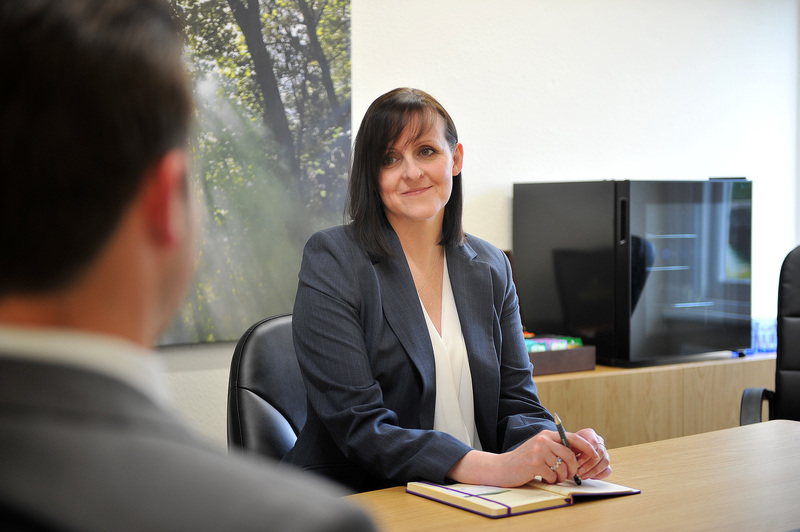 Her role is to ensure that the advice being offered by our advisers is delivered in a compliant and safe way. Outside of work Victoria enjoys archery, ballet and problem solving. Olwen has over 30 years experience working in Financial Services working first at Barclays Bank and then Sanlam UK. 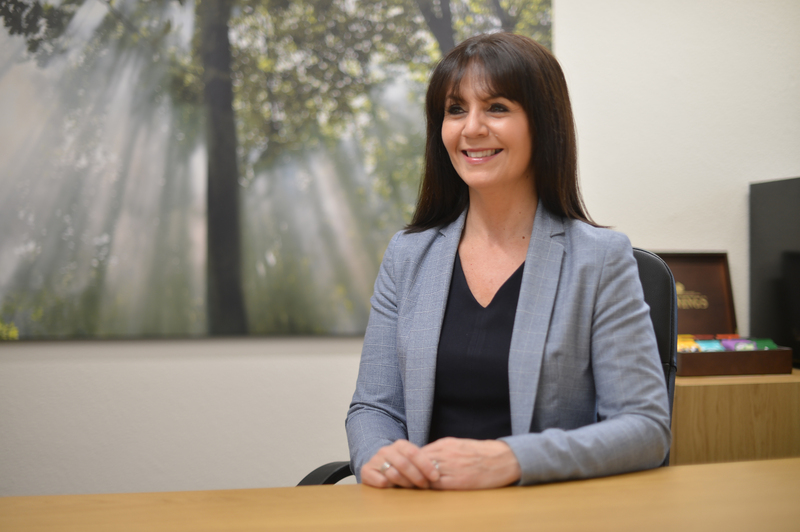 Her responsibility at Cross Border is to provide support to the advisers and ensure the day-to-day administration and customer service we provide is efficient and professional and exceeds client expectations. Outside of work, Olwen enjoys spending time with her family and friends. She’s an active member of a local Book Club and also enjoys visiting the theatre, exhibitions and going to the gym. Victoria has worked within the Financial Services since 2013. Outside of work Victoria is married with a daughter and their Husky, Winston. Her family are always on the go and having fun, because life’s too short not to.